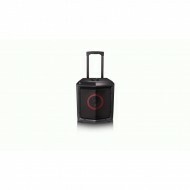 LG DVD Portable Speaker - FH2 Take your show on the road. The LG LOUD FH2 has a telescoping handle and wheels, simply grab the handle and pull your music everywhere. From the start of the party to last call, have the entertainment system you need for the music you desire. 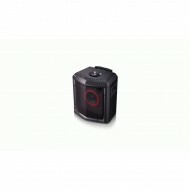 The built-in rechargeable battery supports up to 15 hours of audio playback. Suppress the vocal frequencies of a song, to turn any track into a Karaoke track. Then change the key of the vocals to better suit the range of the singer, to help anyone sound like a star. 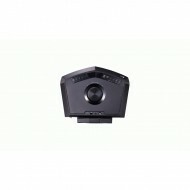 Wirelessly stream music directly from your Smartphone or other compatible devices for a seamless listening experience. 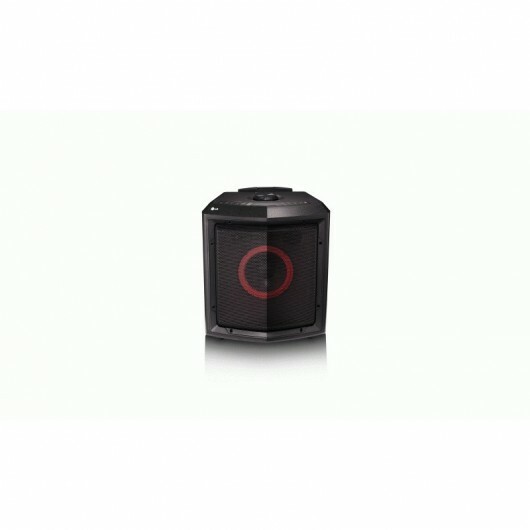 Buy LG DVD Portable Speaker - FH2 in Nigeria, at Alabastarbox Online Store and also offer the best bulk purchase discount price in Nigeria.